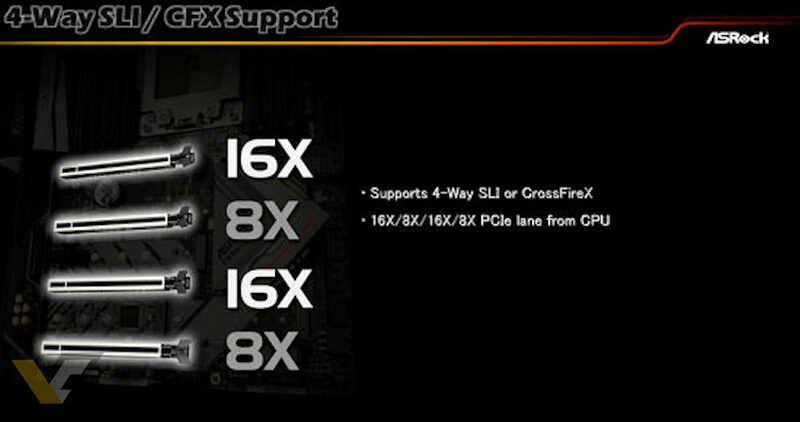 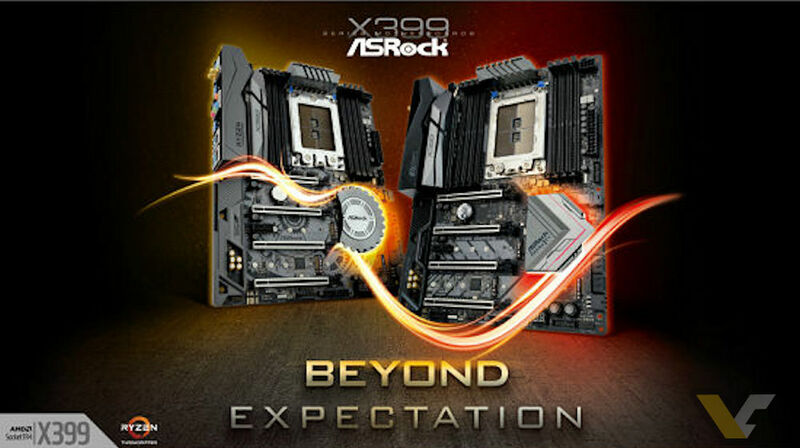 ASRock revealed the full specs of its X399 Fatal1ity Professional Gaming motherboard (btw, isn’t it funny that suddenly every motherboard is now “Gaming”?). 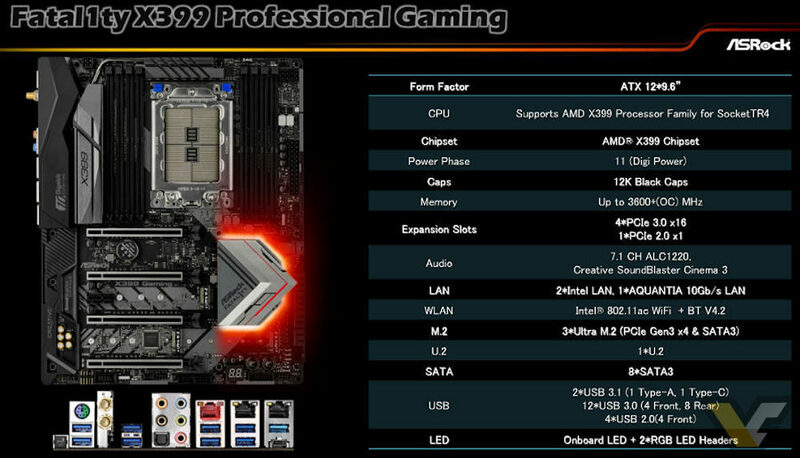 The X399 Fatality Prof. Gaming has 11-phase power design. 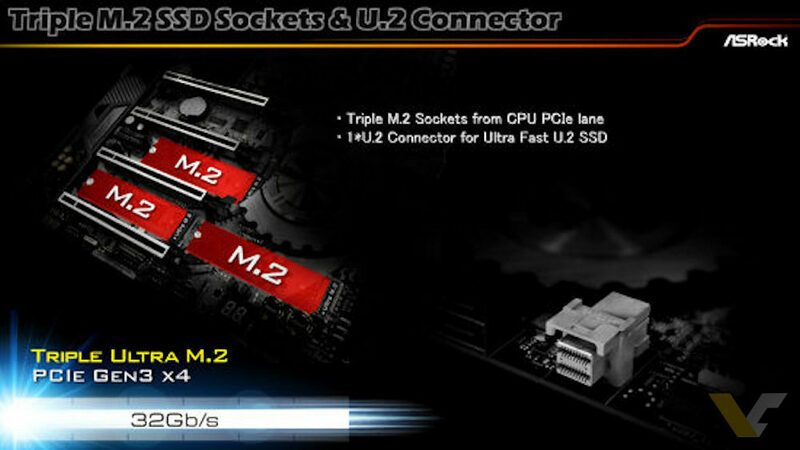 It features four reinforced PCIe slots, eight SATA3 ports, three M.2 slots and 7.1 integrated audio chipset. 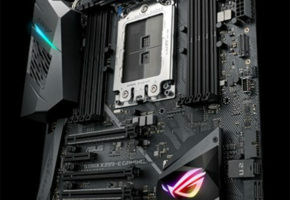 What’s sets this motherboard apart from the competition is the 10Gb/s ethernet connection. 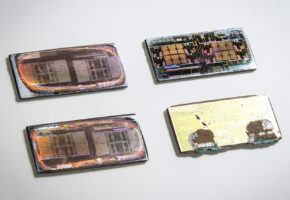 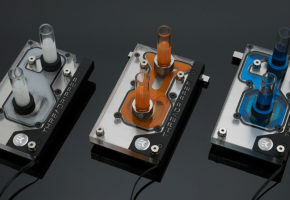 Some manufacturers will offer this an option with external PCIe card, but this motherboard has AQUANTIA chipset built-in. 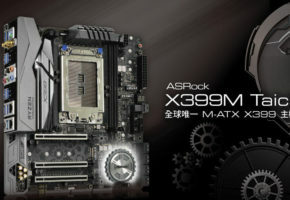 Together with Professional Gaming, ASRock will launch X399 Taichi motherboard. 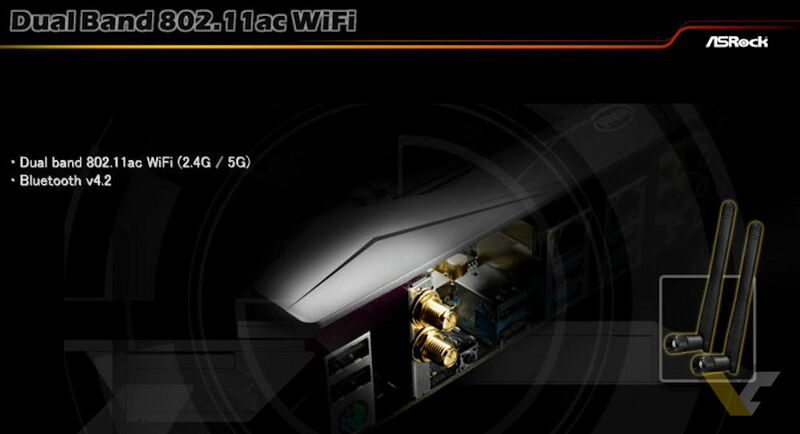 Both models are quite similar (power design wise), but Taichi does not have 10 Gb LAN. 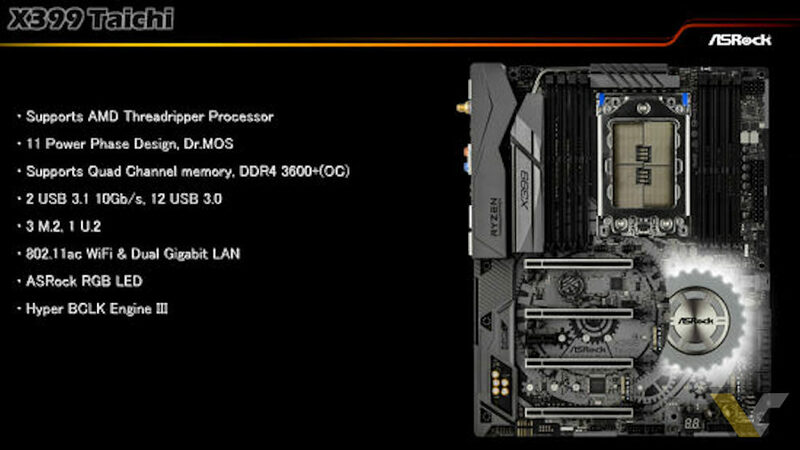 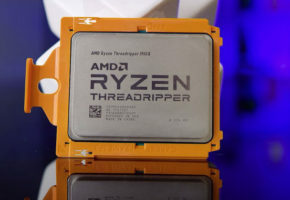 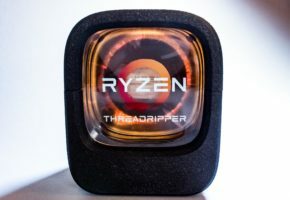 Both motherboards will support memory up to 3600 MHz.